So, which party won the epic midterm election battle? ¯\_(? )_/¯ | We Seek the Truth! 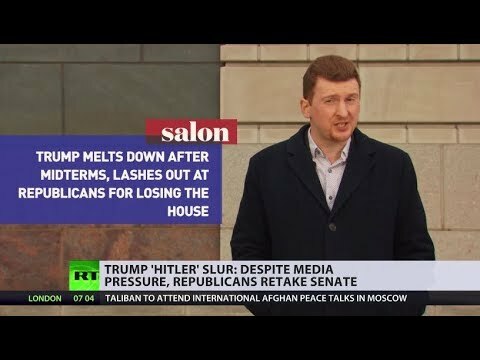 Many have dubbed the midterms, a referendum of Trump’s presidency…And it seems, he’s passed the test with the Republicans retaining their Senate majority. Explaining what that means, here’s Caleb Maupin…..